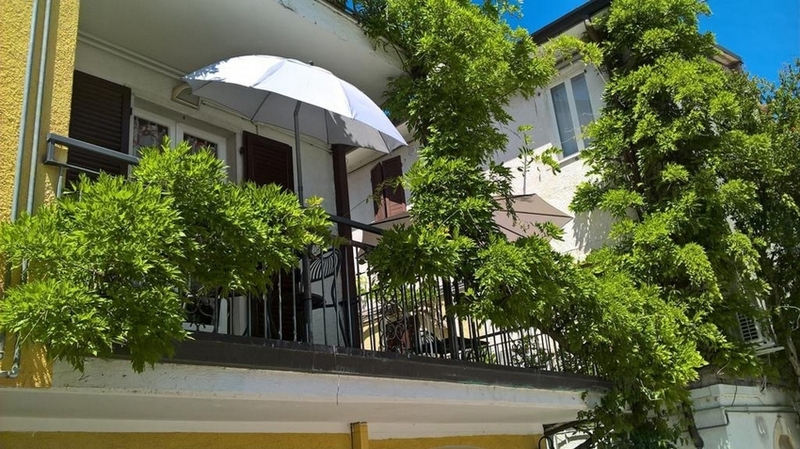 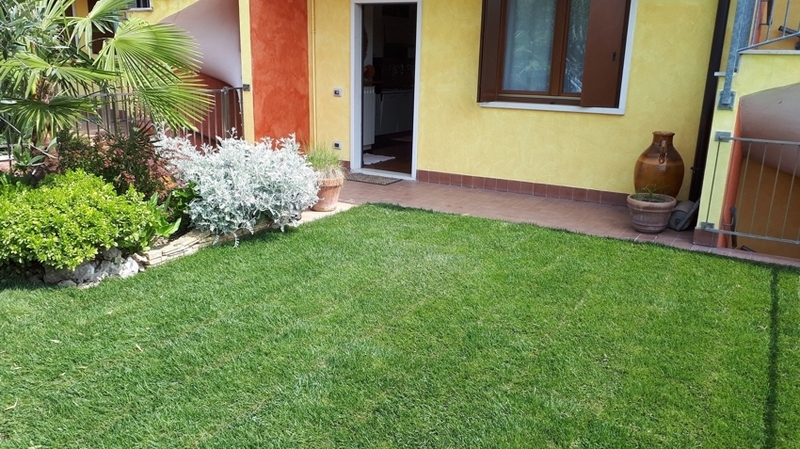 For our guests, we offer different apartments at Lake Garda, which are located in a quiet farm about 1 km from the centre of Lazise, in the centre of Pacengo and only 500 m from the lake or in the thermal spa town Colà di Lazise. 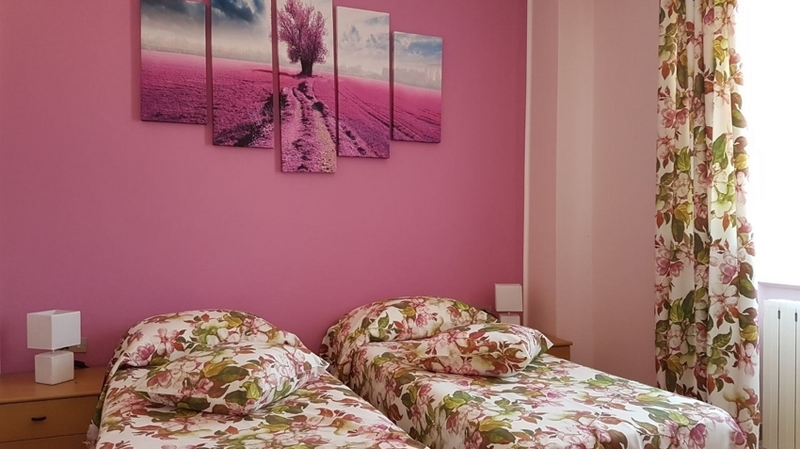 All apartments are clean and comfortable. 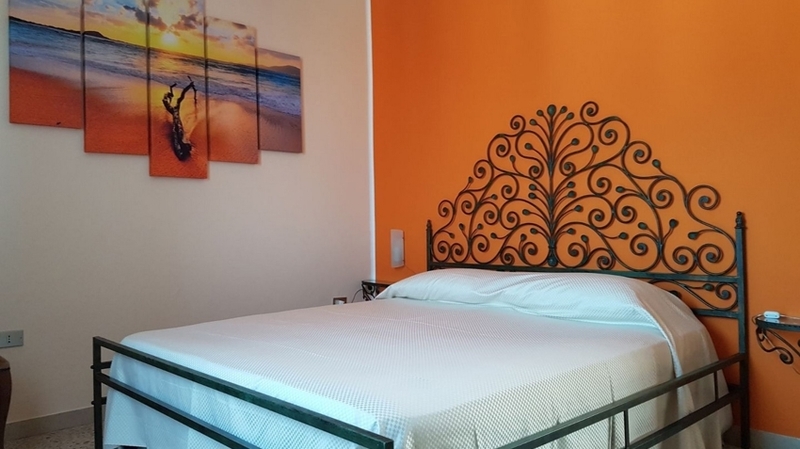 Host Lucio is always available and will e pleased to help you with your holiday planning. 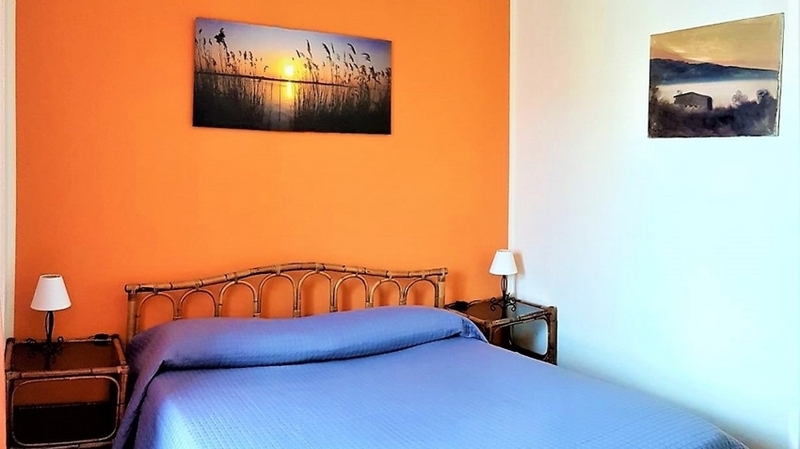 Our apartments are ideal for 2-6 persons and are furnished with any comfort. 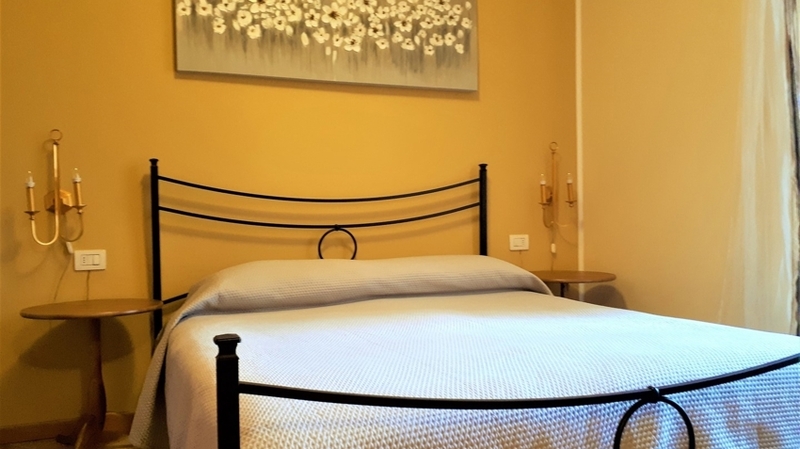 All apartments have a flat screen TV, WLAN, bed linen, towels, tableware and kitchen linen. 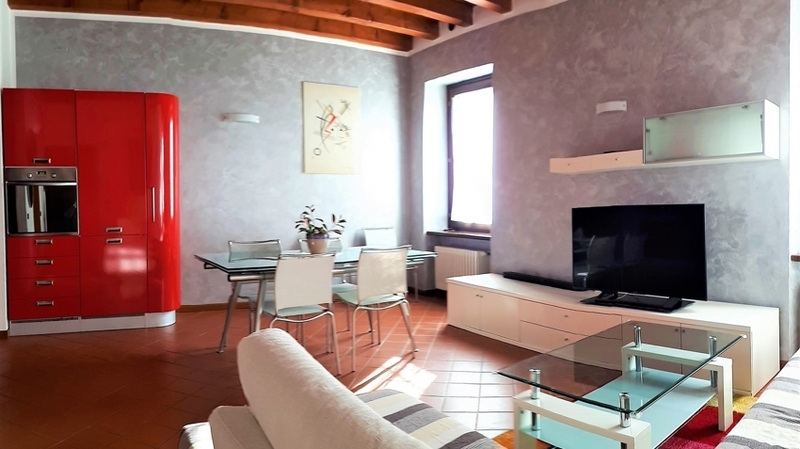 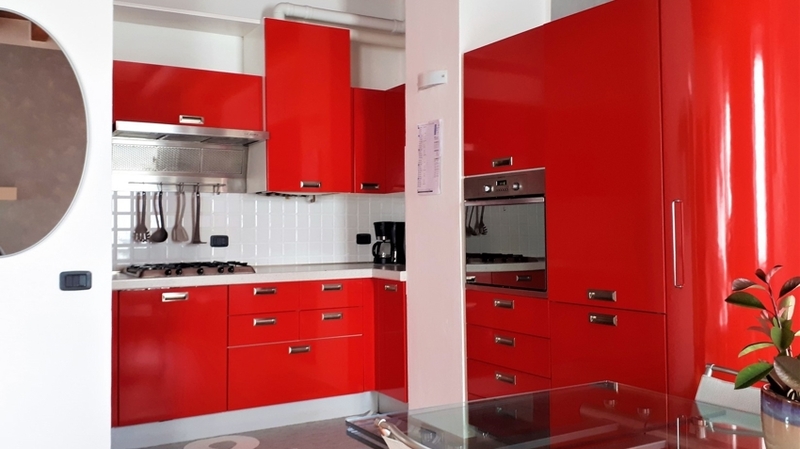 4 apartments are located next to Lazise and offers a large living room with sofa bed as well as one or two bedrooms. 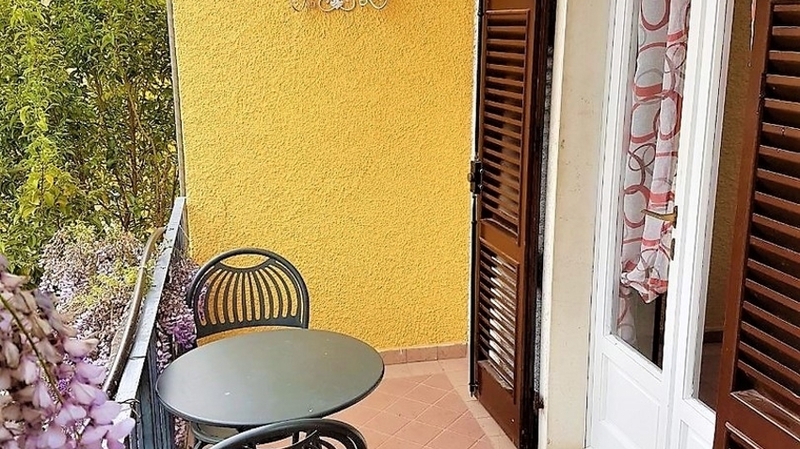 The apartments on the first floor have access to the “glicine” terrace, which is ideal for sunbathing and relaxing. 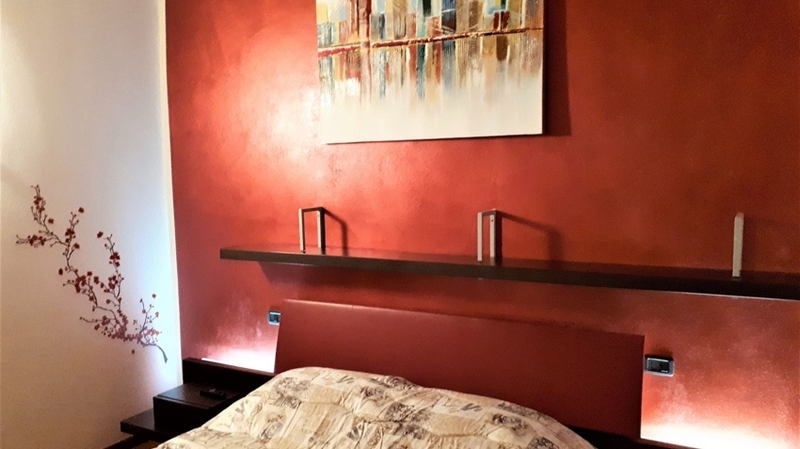 30 m from the apartments, there is a public car parking. 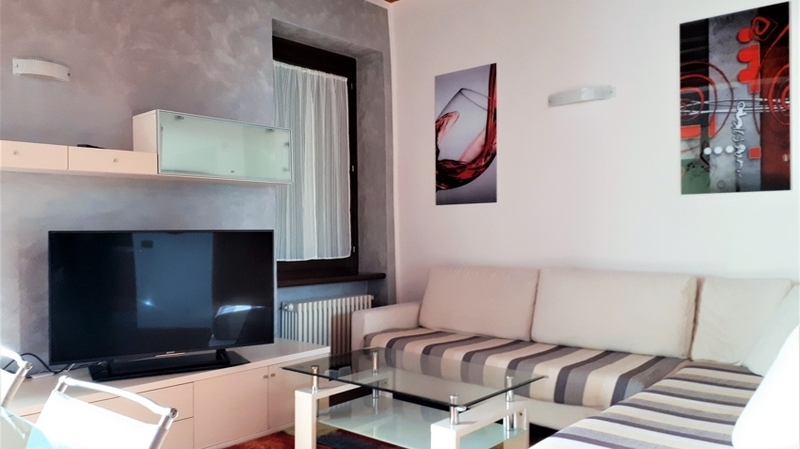 The modern apartment in Pacengo is located on the first floor and offers a Smart TV (49") with countless programmes and sound system, a completely equipped kitchen with dishwasher and a washing machine as well as air conditioning. 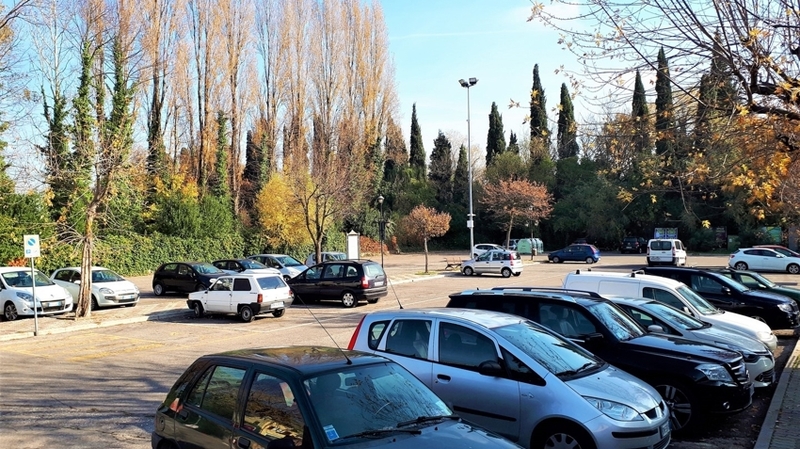 A private car parking is available too. 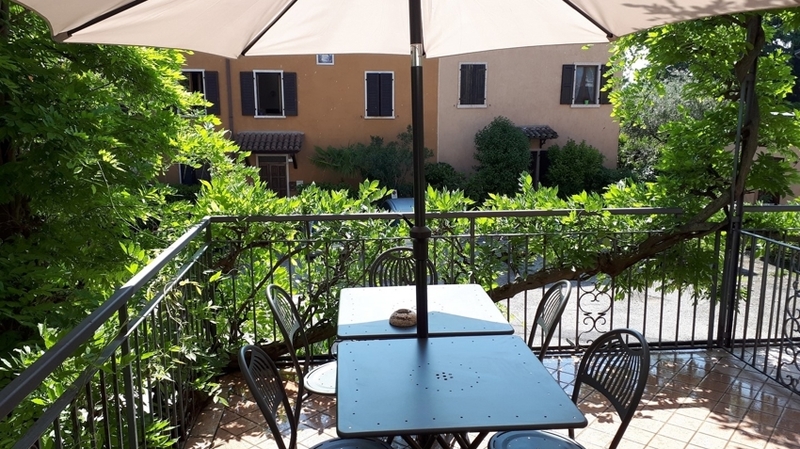 The beautiful apartment in Colà is located on the ground floor and offers direct access to the garden and to the terrace with table and chairs. 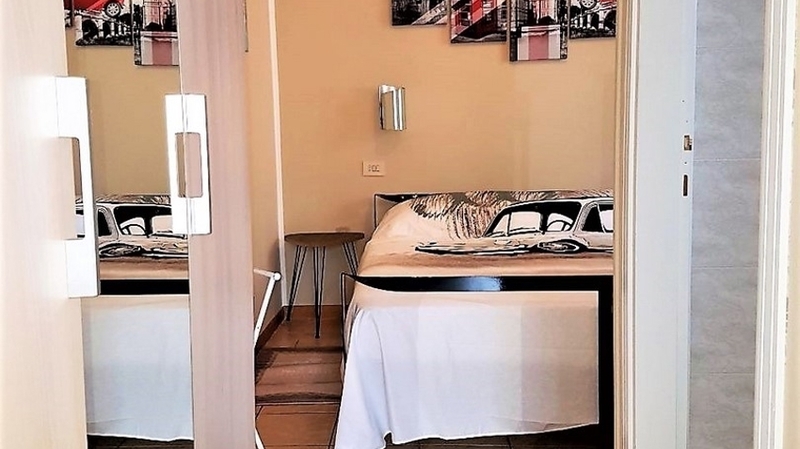 A public car parking is located at a distance of 30 m.
From our apartments, you can reach many highlights of the region within only a few minutes by car, such as Gardaland, Movieland and Canevaworld. 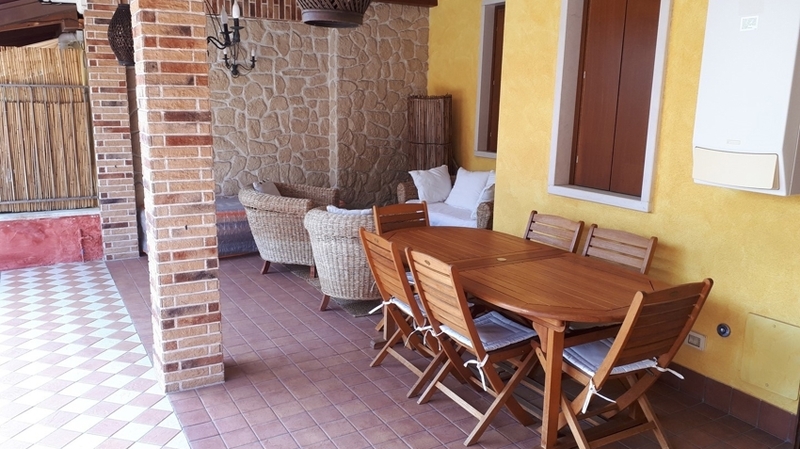 In the close surroundings, you will find restaurants, pizzerias, supermarkets and shops. 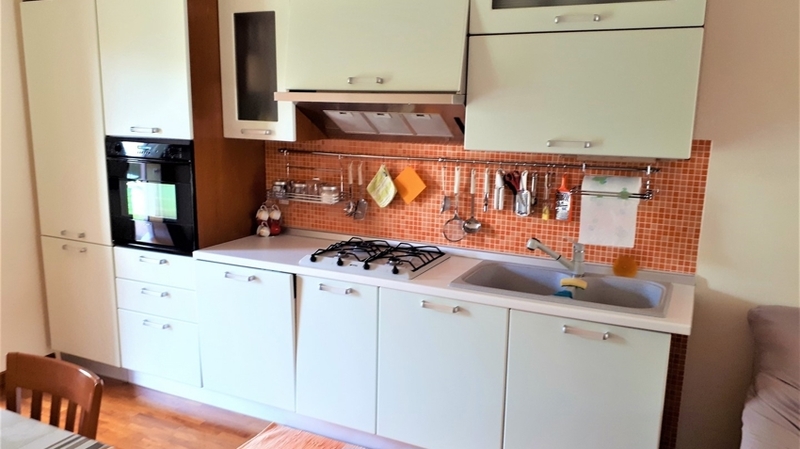 As well, you can easily and quickly reach the thermal park of Colà di Lazise, Parco Zoo safari or the picturesque city centre of Verona (20-25 minutes). 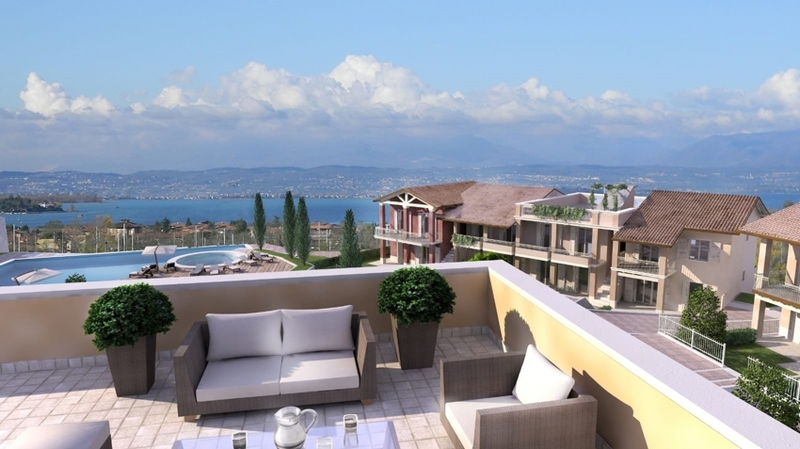 Active travellers will look forward to hiking paths and bike tours across the magnificent vineyards. 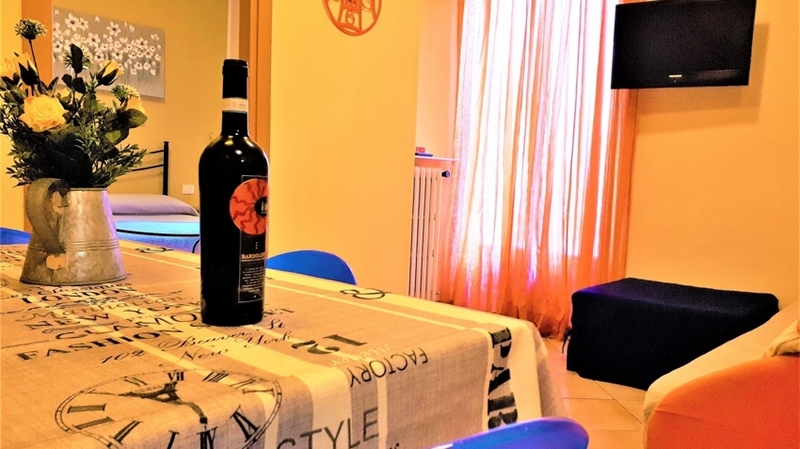 Gourmets and wine lovers should visit the excellent wineries in the surrounding area.